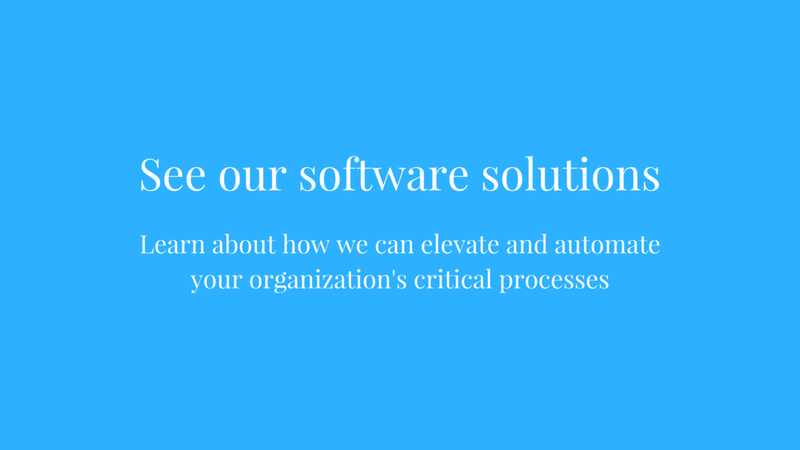 With nearly everything done virtually these days, paperwork can be an administrative hassle. 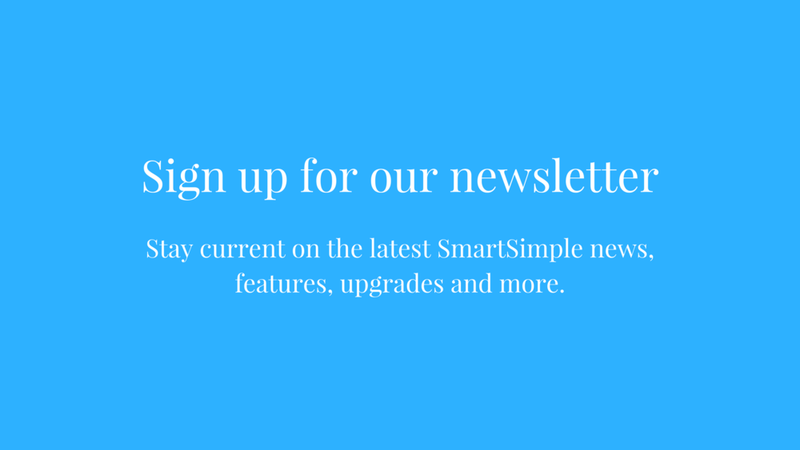 Waiting for agreements and contracts that require signatures from multiple people can be a waste of time that can slow down even the most efficient of processes. 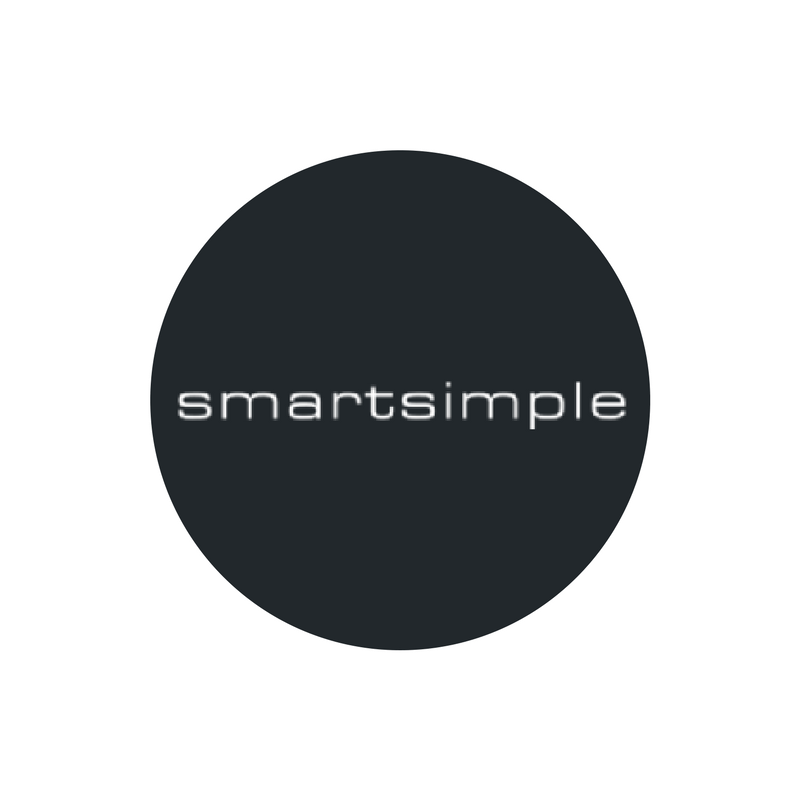 Thankfully, SmartSimple integrates with a number of e-signature solutions that significantly reduces the number of offline steps needed to sign, countersign, and return agreements and documents back. 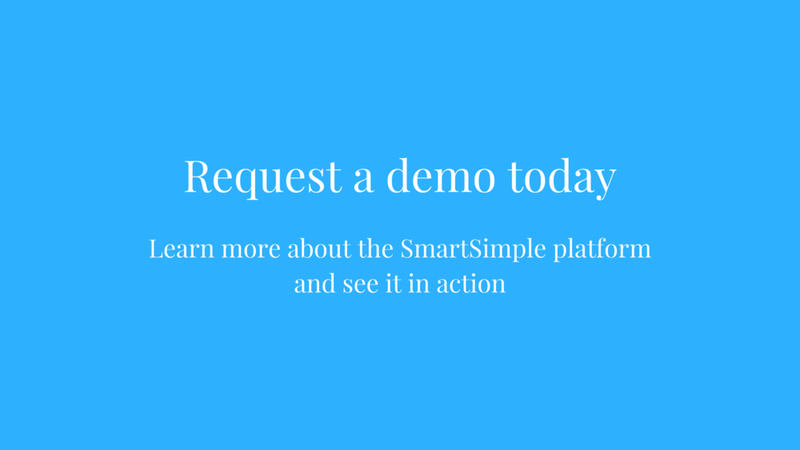 Learn more about SmartSimple’s e-Signature integrations in the video below.